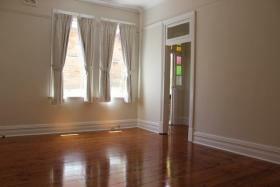 This semi-detached house is north facing and enjoys lots of sunlight. 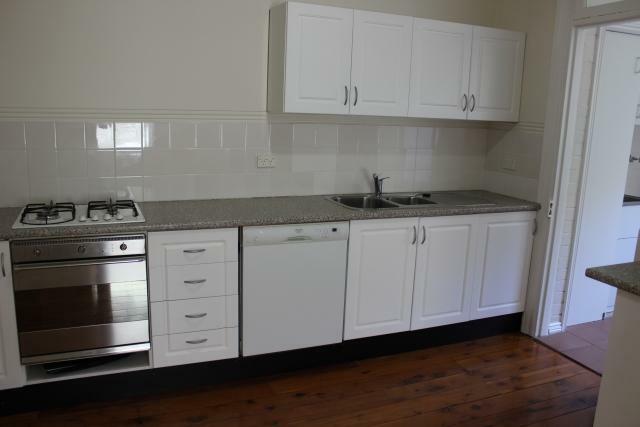 2 double bedrooms, separate living and dining rooms, large gas kitchen with dishwasher, bathroom with bath and internal laundry. 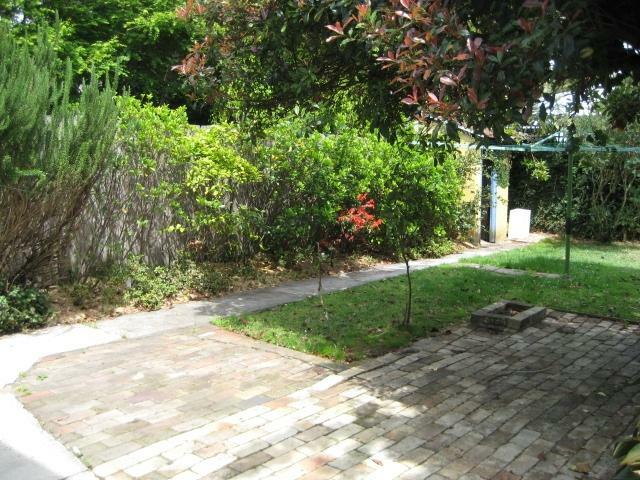 Off-street parking and large rear garden. 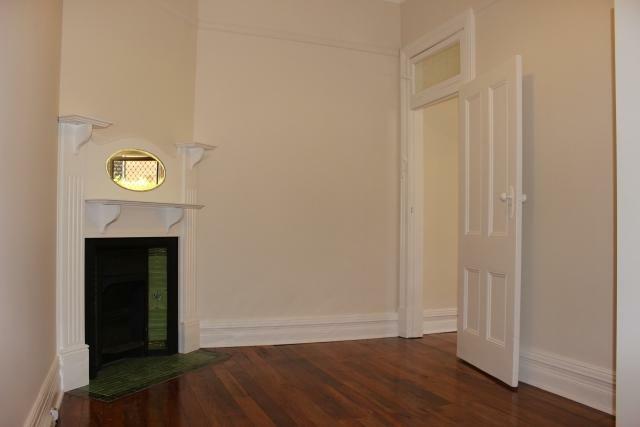 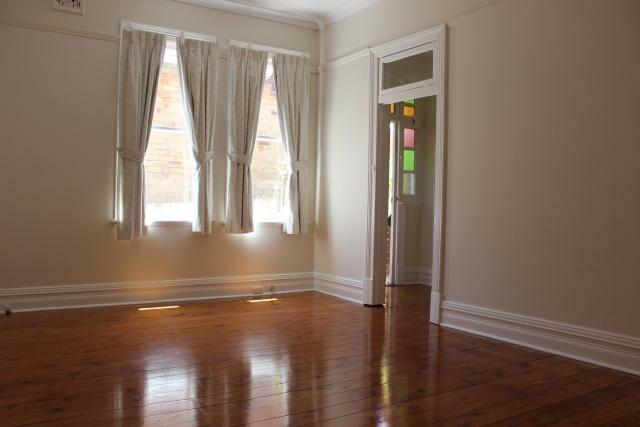 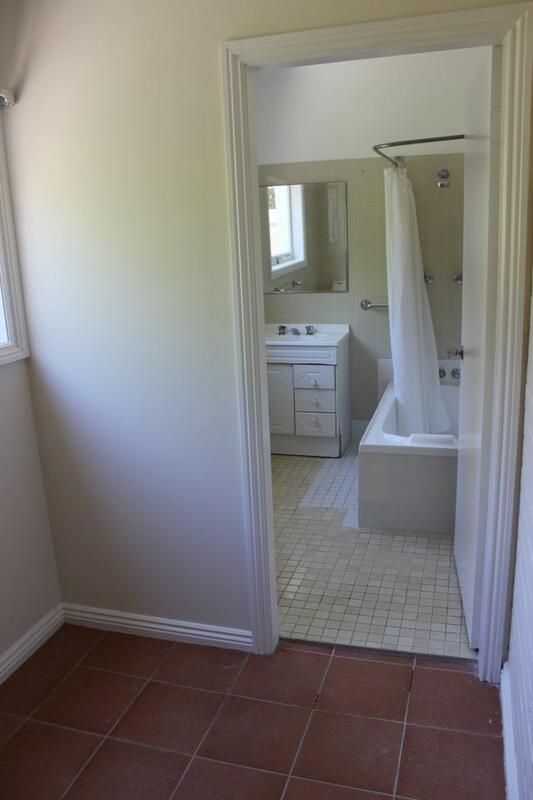 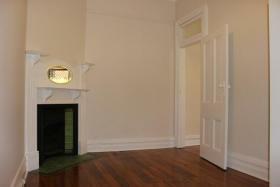 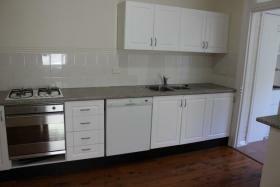 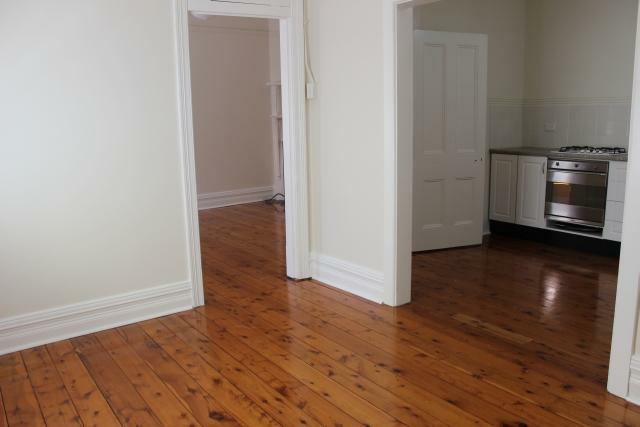 Features include decrotive ceiling, polished timber floorboards throughout.